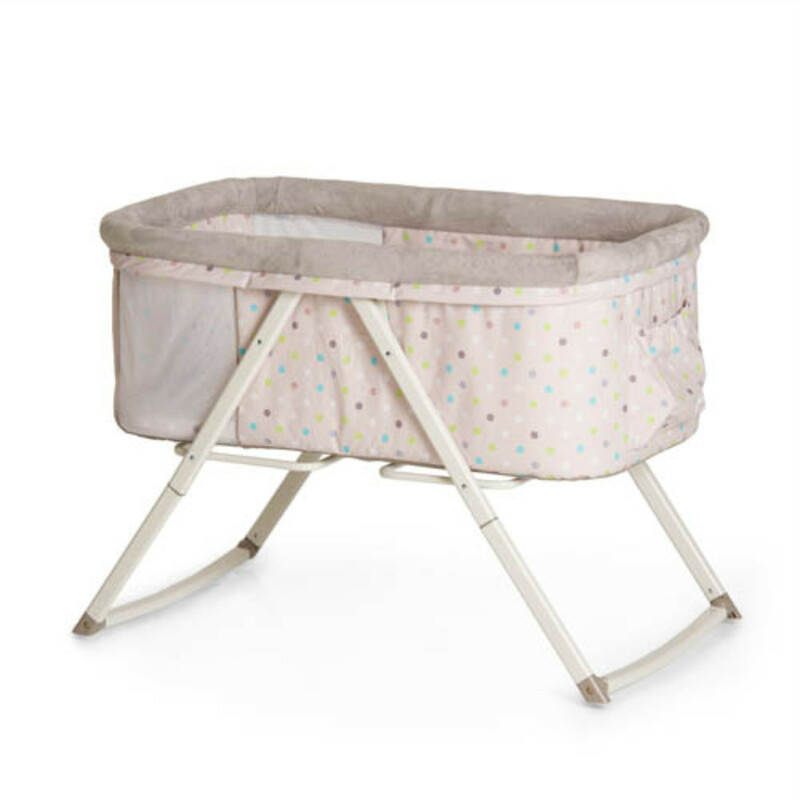 Folding up small and therefore saving on lots of space, the Dreamer from Hauck is a bassinet, cradle and travel cot in one. The special folding mechanism means that the Dreamer can be folded down by simply pulling on the loop. This requires just the use of one hand and cleverly the mattress stays in the bed when folded together. The loop also doubles as a carry handle for transporting the bed from place to place. 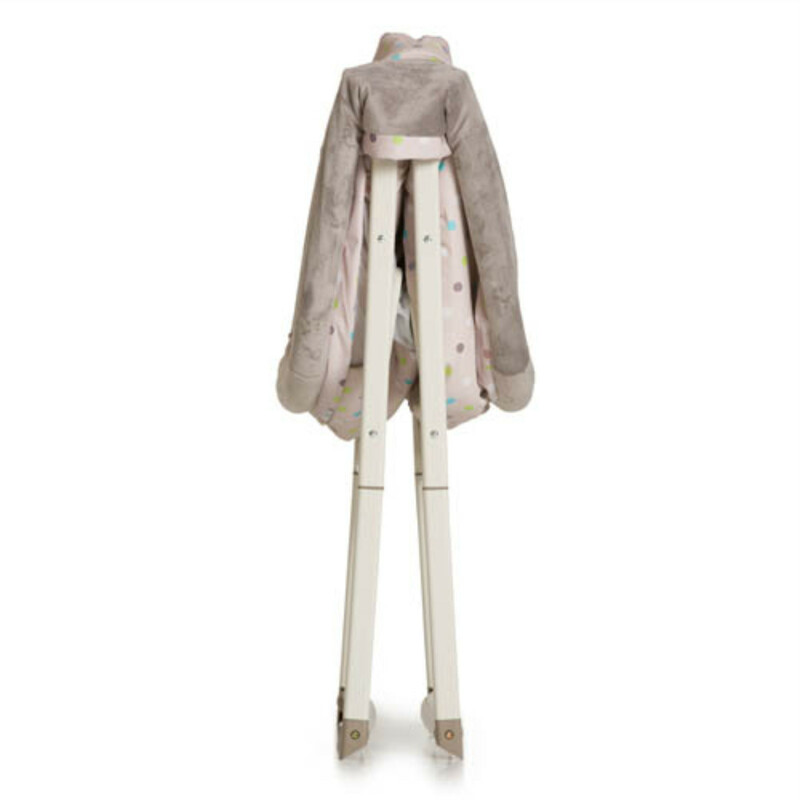 Due to its light weight, you can easily move the Dreamer to wherever you happen to be, whether working in the study, cooking in the kitchen or relaxing on the couch. As a cradle, the Dreamer rocks gently back and forth, but can also be kept in place by twisting the base of the bed. 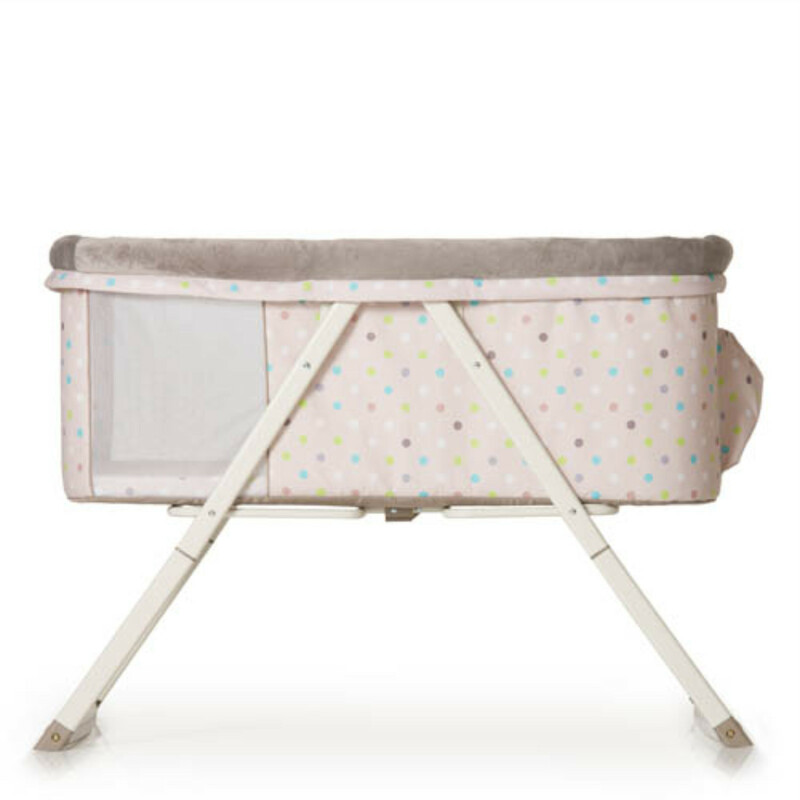 With a lying surface of 90 x 50cm and soft, plus edging which goes all the way around, the Dreamer is ideal for newborns and great for taking with you on trips away form home.